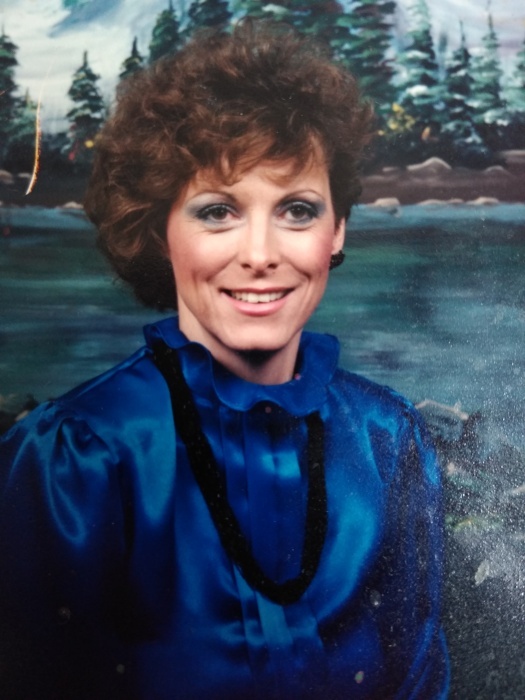 Sandra Clark Hawkes, 63, passed away on January 15, 2019 due to injury sustained from multiple brain aneurysms. Sandy was born September 8, 1955 in Ogden Utah and grew up in Liberty Utah. She was married and later divorced to David Hawkes resulting in the birth of her two sons. she spent her life as a devoted mother until her final day. Sandy was preceded in death by her Father Kenneth Clark, her mother Dolores Clark, sister Charm and brother-in-law Russell all of whom she loved dearly. She is survived by her sister Teddie Hanson, brother-in-law Gunnar Hanson, niece Sonie Christensen, son Russell Hawkes, son Greg Hawkes, daughter-in-law Crystal Hawkes, grandson Jaden Bartels& wife Brooke, Kylee Chapman, Jence Chapman and Aleia Hawkes who was the absolute love of her life. She also had three great-grandchildren. A memorial service will be held at the Church of Jesus Christ of latter-day saints. Located at 1150 North Monroe Boulevard, Ogden, Utah on February 2, 2019 at 1 pm. Luncheon will follow directly at the same location. In lieu of flowers family asks for donations to help offset final costs.